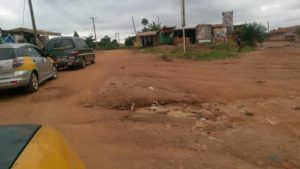 Residents and road users at Nyankyerenease and Bokankye in the Atwima Nwabiagya South District of the Ashanti Region have expressed worry over the deplorable road network linking their communities. 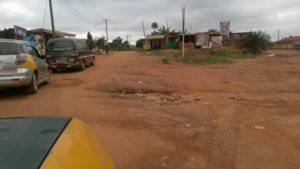 They said different governments did not care to fix the roads. 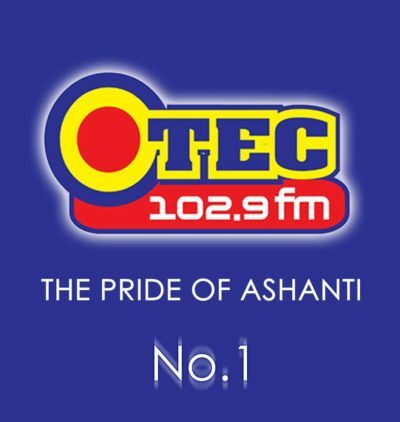 They told Otec news that the bad nature of roads in the area have impeded economic activities in Nyankyerenase and the surrounding communities. 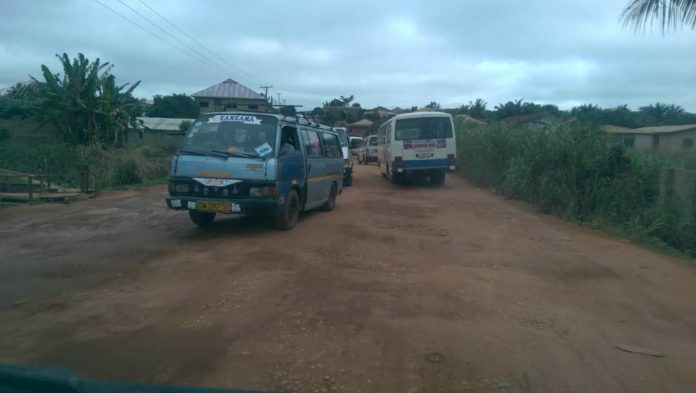 A ‘trotro’ driver Dada Agyei who ply his trade on the road told Otec news reporter Kwame Agyenim Boateng that commercial activities in the area have come to a stand still due to the bad road network. 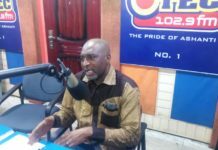 The road according to him also serve as an alternative route to commuters who travel to the Brong Ahafo region . “Most drivers in an attempt to dodge the heavy traffic on the Tanoso – Abuakwa main road use Nyankyerenease road as a bypass route which help them ease traffic on the main road but it seems authorities here do not care about it”. 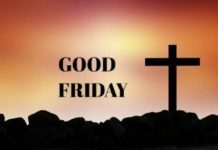 He cried out. 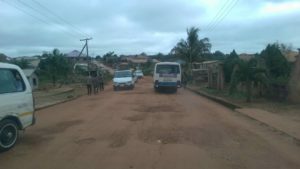 A resident of Bokankye Maame Afia Serwaa disclosed that most pregnant women lose their unborn babies as a result of roads in the communities. 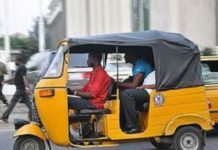 “The state of roads here is nothing home to write about,pregnant women sometimes lose their pregnancies due to the deplorable nature of roads here.” She lamented. 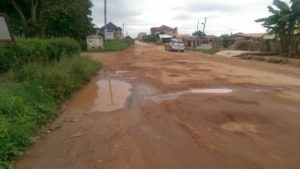 The drivers and residents have therefore appealed to government as a matter of urgency to fix roads in the area for them.